or drivers. 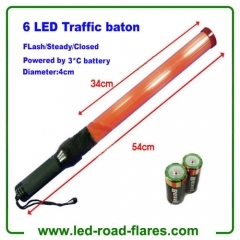 LED Traffic Batons is the ideal tool for illuminating, signaling, directing and traffic guding. 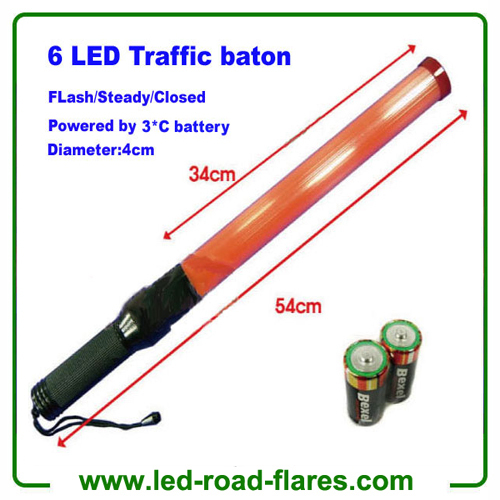 We offer different led traffic batons, including red led traffic batons, red green led batons,54cm led traffic wands and 32cm red blue led wands.